We take pride in representing Hyundai and providing the finest cars and customer service. This level of care extends to the Approved Used vehicle range we offer from our Leicester dealership. 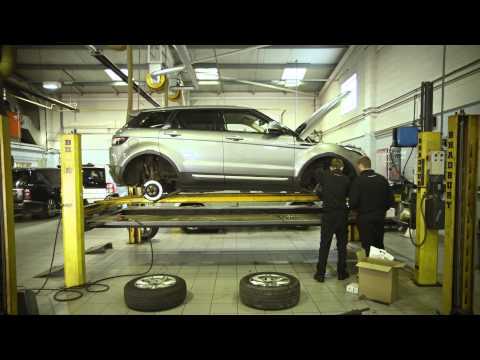 Our thorough tests and checks include confirmation of the car's owner and service histories, as well as verifying that there is no finance outstanding. You'll receive a car free from damage and mechanical or cosmetic issues. Every Approved Used Hyundai sold by our expert team comes with an official manufacturer warranty. In all of these ways, we aim to ensure your complete peace of mind when making a purchase. Furthermore, each Approved used Hyundai vehicle leaves our forecourt with a comprehensive warranty, for total peace of mind.